Being born and bred in Nottingham, England, I spent a lot of my time in one place. As a massive fan of exploring and trying new things, I decided that I wanted to move away from my home city for university, but it took me a while to figure out where to go. 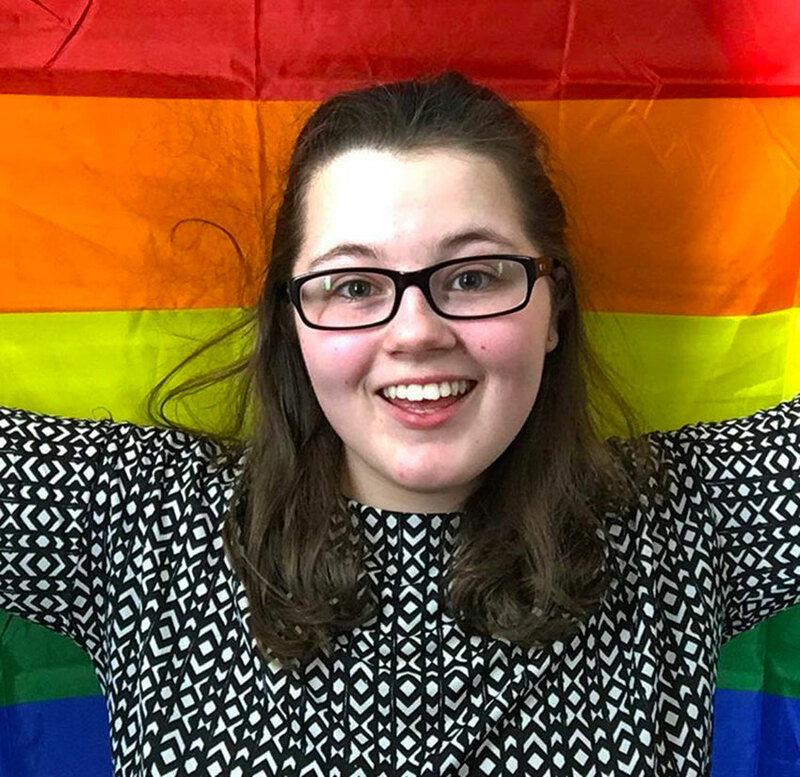 Wales may be a small country, but the capital city, Cardiff, is an extremely diverse place welcoming people of all nationalities, faiths, sexualities and beliefs. This diversity also allows opportunities to try new activities, festivals and food, and there are plenty of here. From traditional Welsh cakes to Thai noodles and Greek gyros, you’ll never be hungry for more variety in Wales. 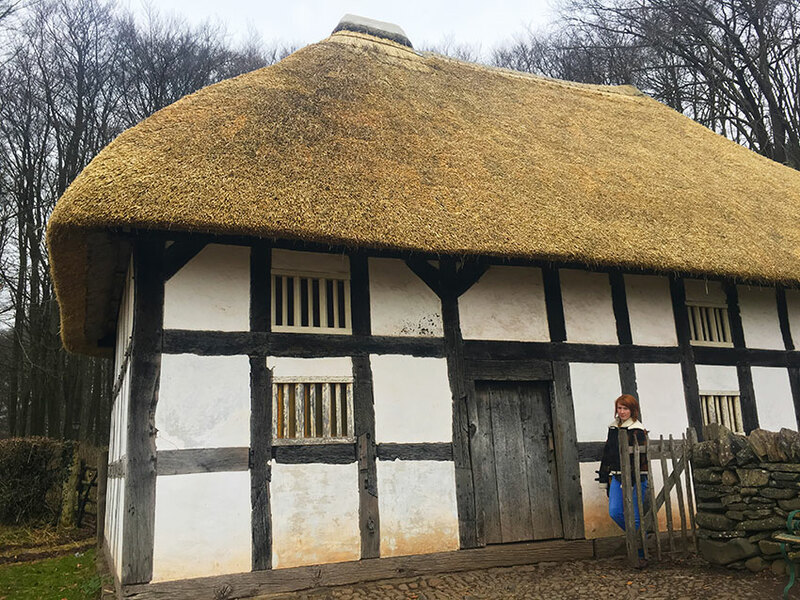 The St Fagans National Museum of History is a great place to see Welsh history come alive. With 641 castles, Wales houses more castles per square mile than anywhere else in the world. 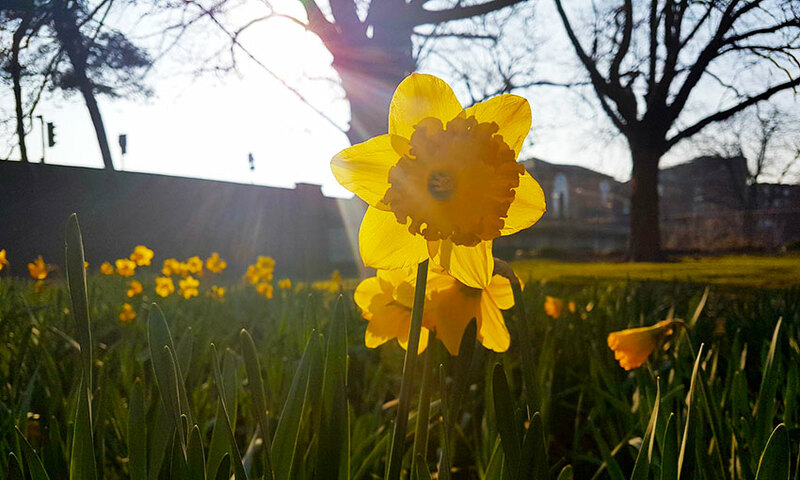 On top of the rich mining history and being the birth place of Roald Dahl, Wales showcases tonnes of historic gems for everyone to enjoy – many of them are free too! From green to hills to rocky coastline, Wales has it all – and lots of it is near Cardiff. Wales boasts 870 miles of amazing coastline, with 30% of the Welsh landscape being protected as national parks. It’s true – there are more sheep than people in Wales (11 million sheep vs 3 million people)! In Wales, beaches, mountains and waterfalls are your back garden – and they’re waiting to be explored. Welsh flags are all over the place! 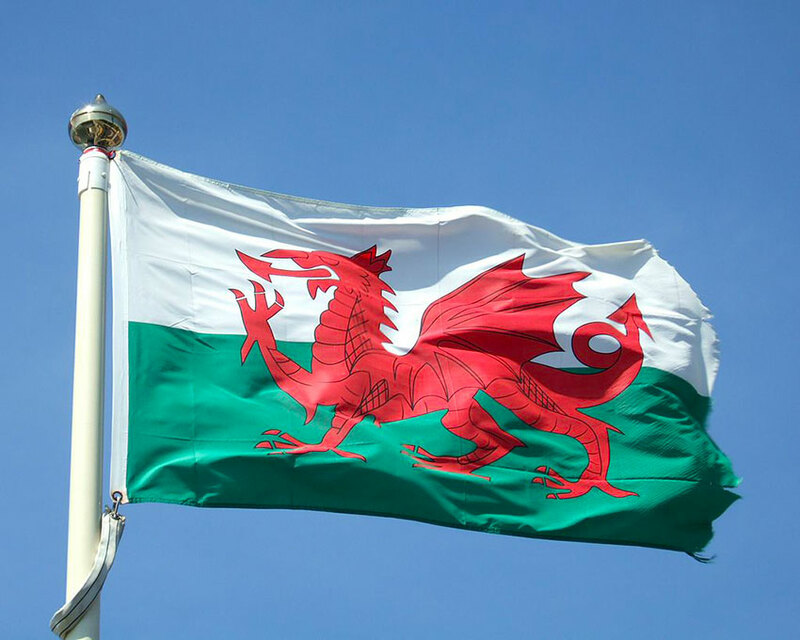 There are Welsh flags, daffodils and red dragons everywhere, and the Welsh culture really rubs off on you! Being in such a patriotic place with people who love their country makes you appreciate not only Wales but your own origins too. While you’re here, why not try some Welsh delicacies like cawl (lamb stew) while the Rugby is on – then you’ll really fit in! 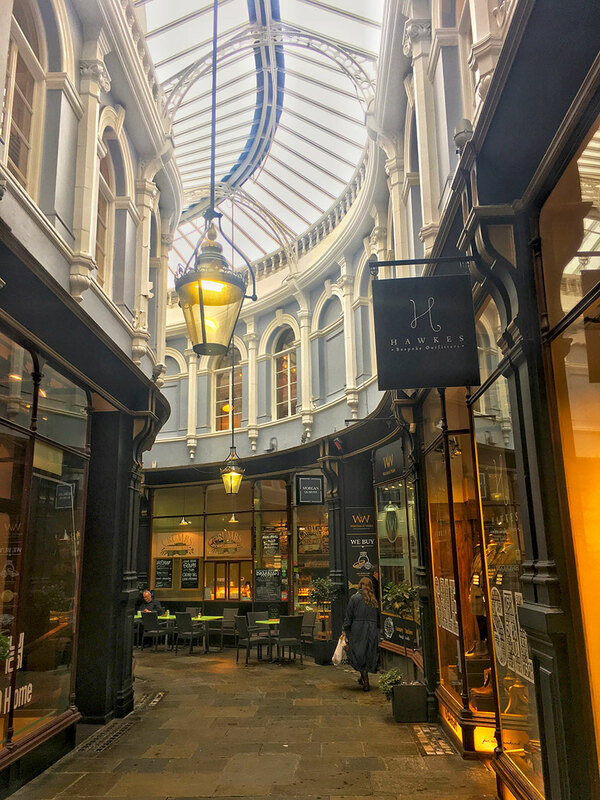 Whether you’re bargain hunting or window shopping there’s always something good in the Victorian shopping arcades. The cherry on the top of the cake for me is that Wales is full of great things to see, do and buy at great prices. This means that you’re not stuck inside all the time because you can’t afford to go out. Due to the affordable cost of living and food, you are able to spend a little bit more of your spare cash on entertainment and shopping so you can experience life the best you can! Looking for more about studying in Cardiff? 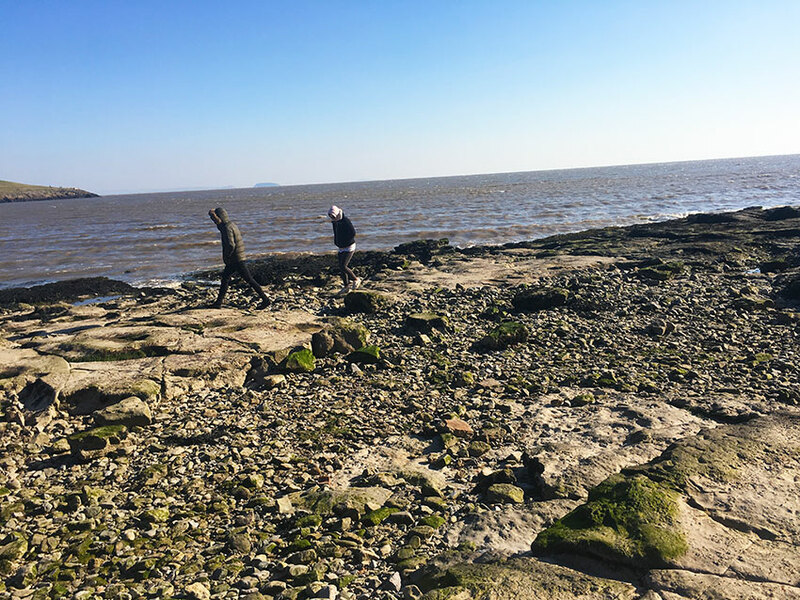 Check out more posts on life in the Welsh capital, or watch what Halyna and friends got up to one sunny weekend in Cardiff and Barry Island below.